Are you catching yourself in a snacky mood during the day? 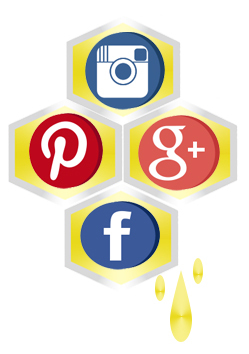 This is a prime time for you to make a healthy decision. You could reach for the bag of chips or that chocolate staring you down, or you can make a healthy alternative! 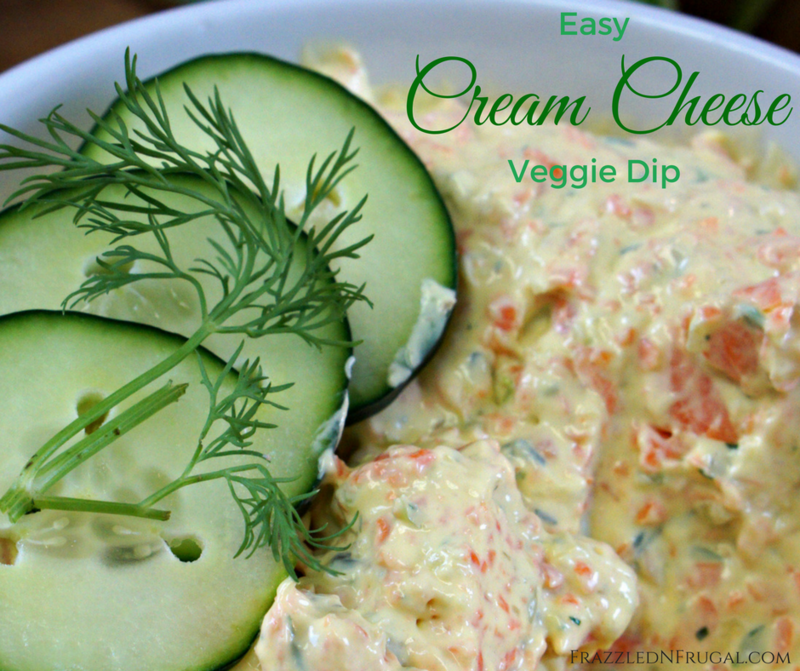 Easy Veggie Cream Cheese Dip is also Weight Watchers friendly. Everything in the recipe is 0 Points with the exception of the cream cheese. As long as you use reduced fat cream cheese, it’s 3 SmartPoints per 2 tablespoons of cream cheese. 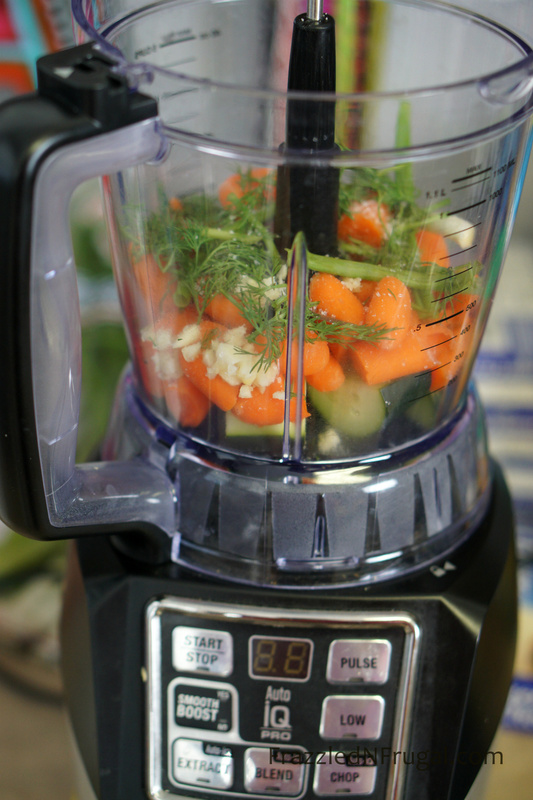 It’s tough to calculate actual amounts with veggies added in, but it’s safe to say 1/4 cup is 6 SmartPoints. Also, you’ll need to factor in what you’re foods you are using for dipping. If you use the veggies already in the dip the point count remains at 0 Points. 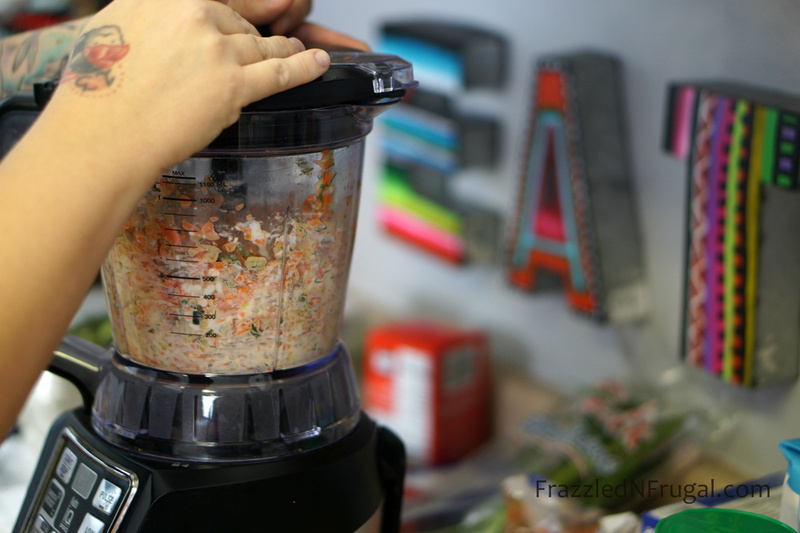 Put all your veggies, garlic, dill, and salt into a food processor and pulse to combine. Add your cream cheese and pulse. Scrape down the sides if needed, continue pulsing until it is all well combined. Serve with crackers, spread on bagels, or use it as a dip for other veggies! 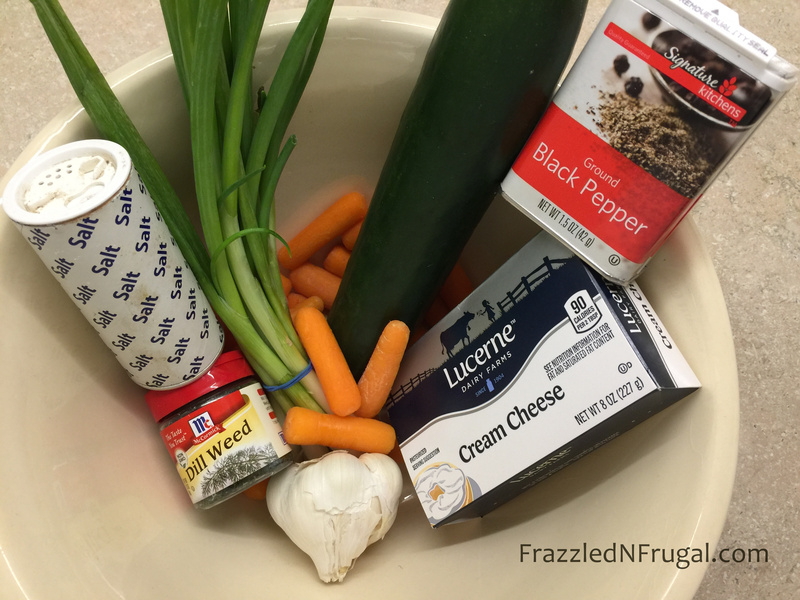 I hope you enjoy this Veggie Cream Cheese dip! What are other dips you make and love?